Lake Barkley "Boots Randolph" Golf Course located in beautiful Cadiz, Kentucky on the border of Land Between the Lakes, lies this wonderful test of golf. 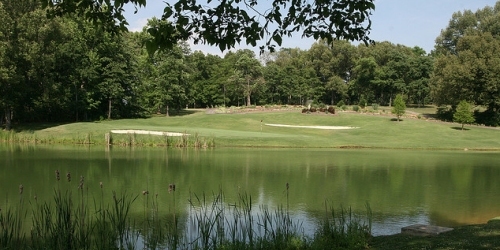 This course has a meandering stream that is fed by the Big Blue Spring that will come into play on half of the holes. Both nines are laid out along the valley floor with no blind shots. 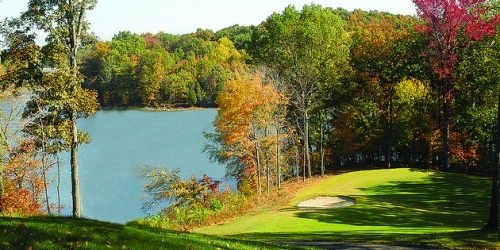 Eagle Ridge Golf Course at Yatesville Lake State Park is located in the scenic eastern Kentucky foothills near Louisa, Kentucky. 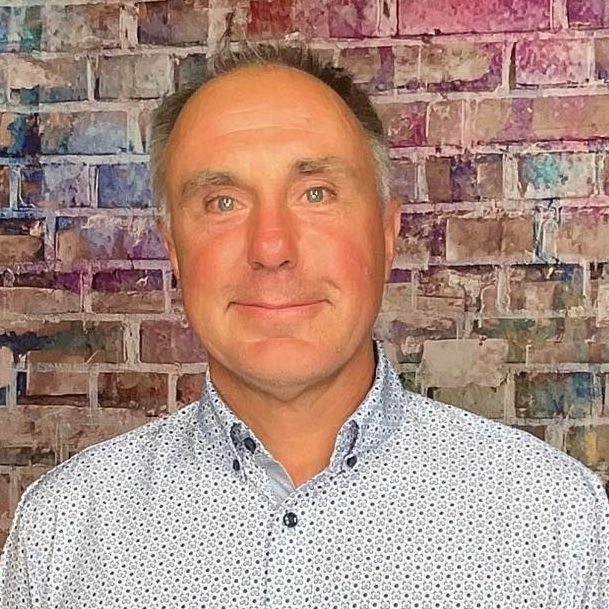 Architects Arthur Hills/Steve Forrest design highlights the rugged beauty of the region in creating a golfing masterpiece. 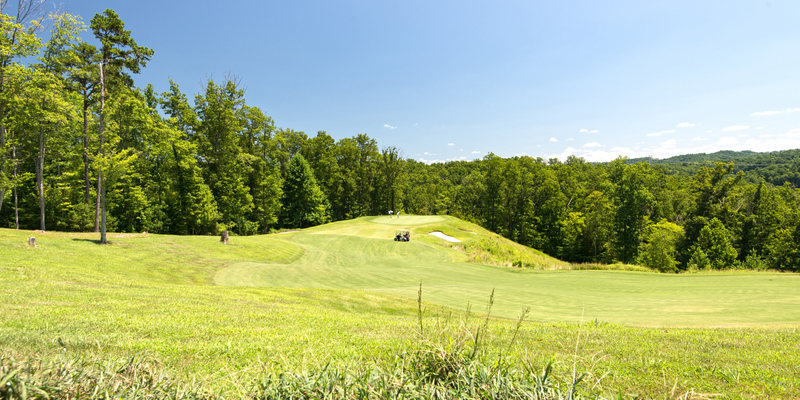 With 4-5 sets of tees on each hole, manicured fairways and immaculate greens, Eagle Ridge Golf Course offers opportunities for golfers of all skill levels. 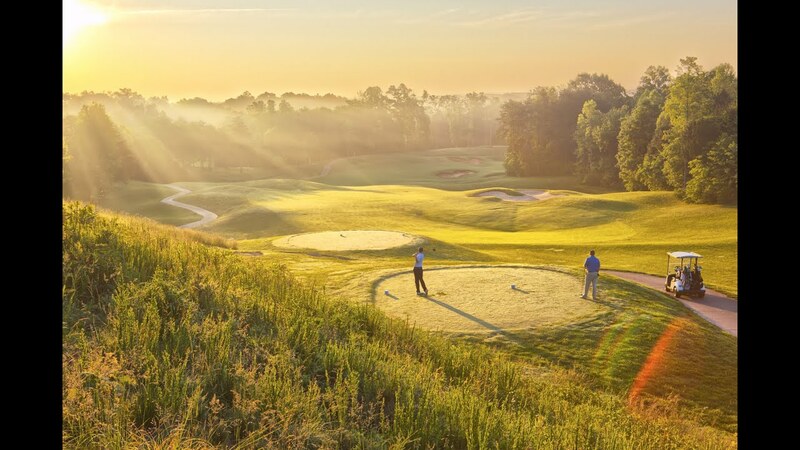 In a state known for its Thoroughbreds, its bourbon and its caves, golf is not usually the first thing that springs to mind when Kentucky is mentioned. 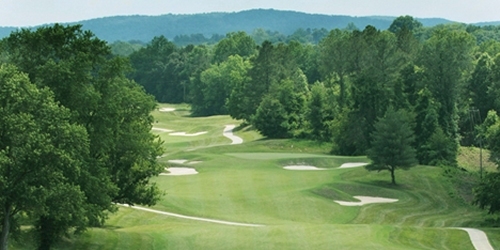 But golf is definitely gaining ground, and the Kentucky State Parks Golf Trail has contributed to the sport's improving status. 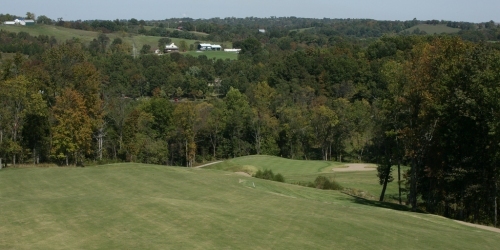 Consisting of 18 state park courses, nine and 18-hole, this trail stretches throughout the Bluegrass State, offering a huge variety of golf holes. 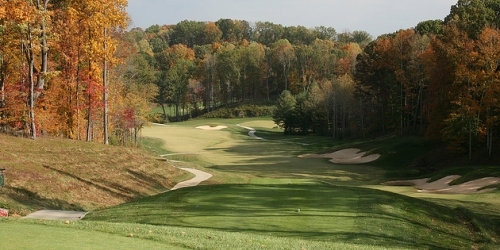 Yet these are not just run-of-the-mill munis: In fact, four courses-Pine Mountain, Dale Hollow, Yatesville Lake and Grayson Lake-have been included in the Golf Digest list of "Best New Affordable Public Courses." 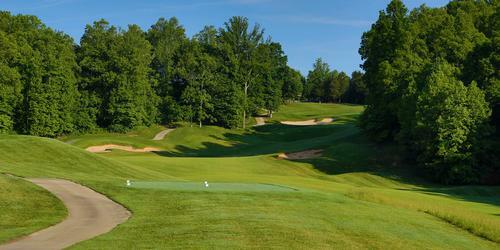 Watch the Kentucky State Parks Golf Trail Video.